In New York, there are specialty art auctions throughout the year, but all eyes are on the day and evening sales in November and May that bring out the big-ticket pieces from major collections. Here are the works worth watching the week of November 13th. 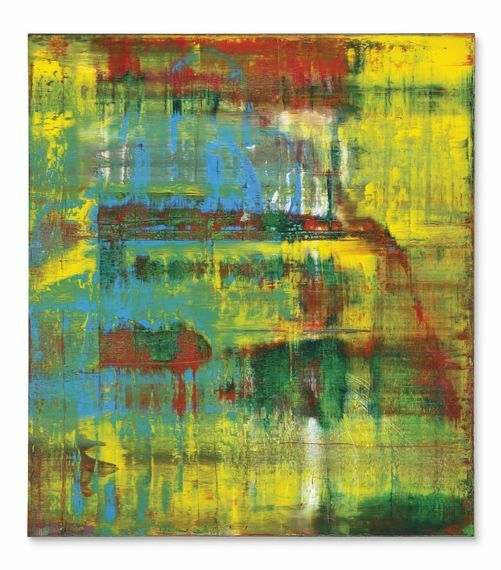 It seems as if the top three auction houses have Gerhard Richter fever, as they each are offering at least one of the artist's work for over $20 million with an expected hammer prices far above their estimates. In addition, both Sotheby's and Christie's have secured prominent collectors estates to offer this season. Christie's secured the estate of Sylvia Olnick, a committed collector who amassed a collection with works by Roy Lichtenstein and Agnes Martin (whose retrospective at the Guggenheim is a must-see). This estate, split between Christie's Post-War and Contemporary day and evening sales, is auctioning 53 objects. One notable piece is an Agnes Martin entitled Untitled #6 (1983) that is estimated between $5 million and $7 million. Another Christie's highlight is Gerhard Richter's Abstraktes Bild 809-2 (1994), valued at approximately $20 million and offered from the collection of musician Eric Clapton. Sotheby's has secured the extraordinary collection of Steven and Ann Ames. 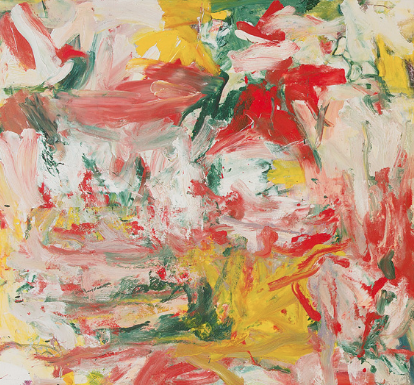 Steven Ames, former partner at investment firm Oppenheimer & Co, and his wife collected a mix of mid-market and blue chip artists, including works by Willem de Kooning, Georg Baselitz, and Philip Guston. Their collection is part of the high-profile Sotheby's Contemporary Art Evening Auction, which never fails to present landmarks of art history. Highlights of this particular sale include two works by Gerhard Richter, A.B., St. James (1988) and A.B., Still (1986), each with an estimate between $20 million and $30 million and two works by Willem de Kooning, entitled Untitled (1976-1977) and Untitled XXXIX (1983), each valued between $8 million and $12 million. 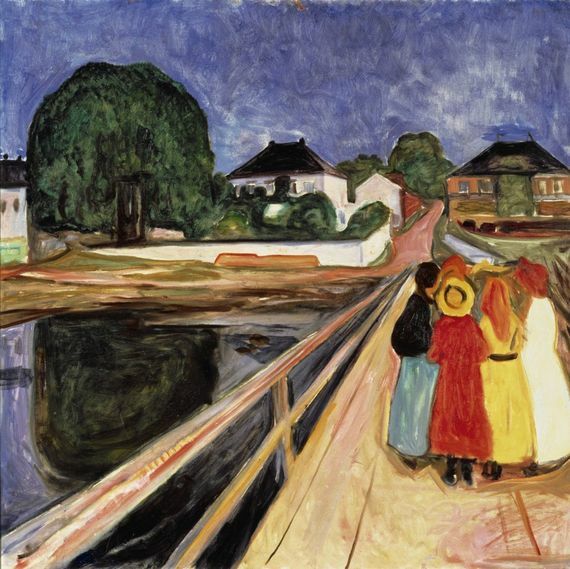 Other highlights include Edvard Munch's painting Girls on the Bridge (1902), estimated at over $50 million, in the Impressionist and Modern sale and David Hockney's Woldgate Woods, 24, estimated between $9 million and $12 million in the Contemporary Evening sale. 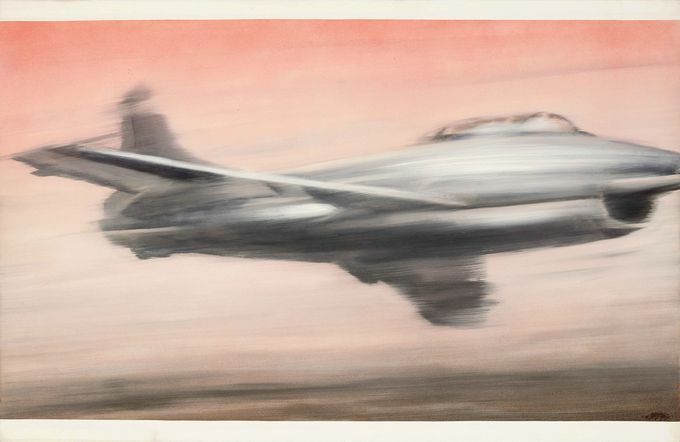 Phillips will offer one of Gerhard Richter's early photo paintings in its November sale, entitled Düsenjäger (1963). 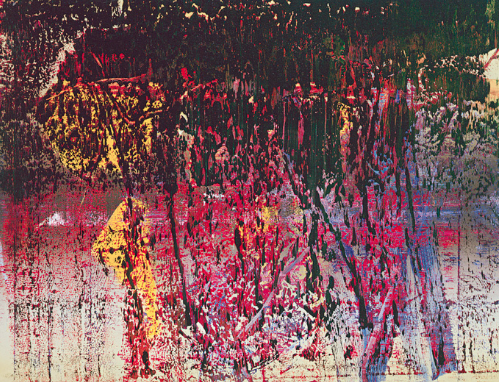 This work, sold by the billionaire Paul Allen, is estimated between $25 million to $35 million, making it the most expensive Richter offered this season. To learn more about noteworthy exhibitions and events, sign up for an Arthena membership.